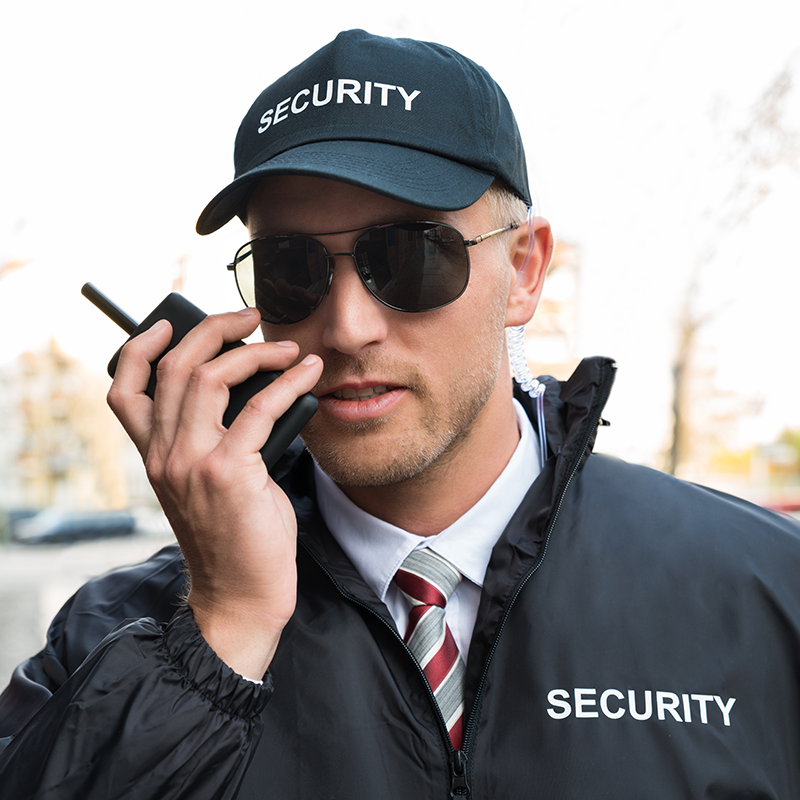 Attention Security Professionals Interested in OSHA certification! 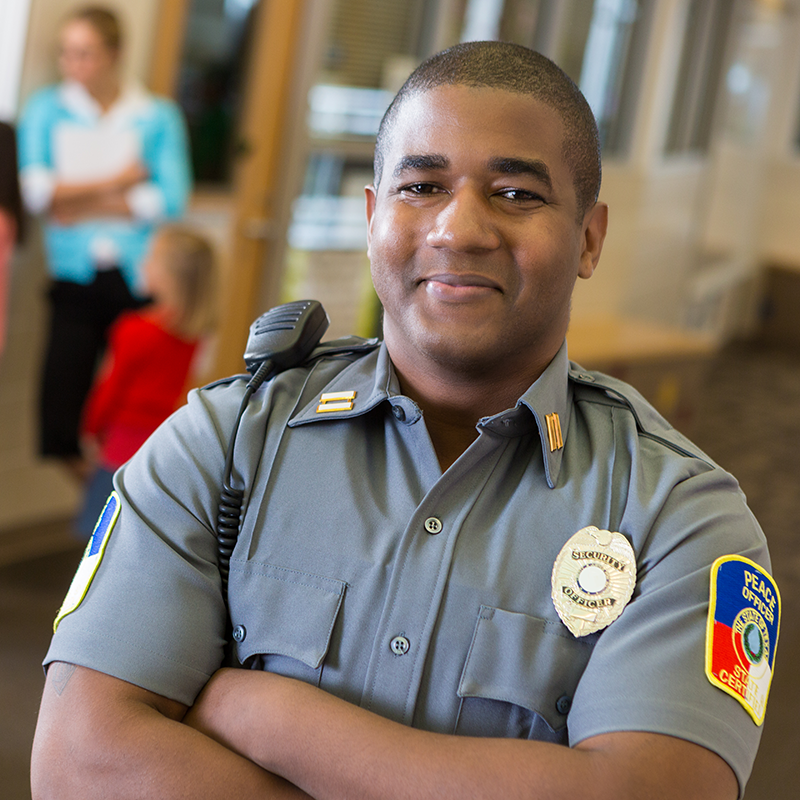 A career in security can be a rewarding experience for the serious officer. Being certified as a NYC guard with you 8 and 16 hour certificates is only the beginning to a rewarding career in this field. 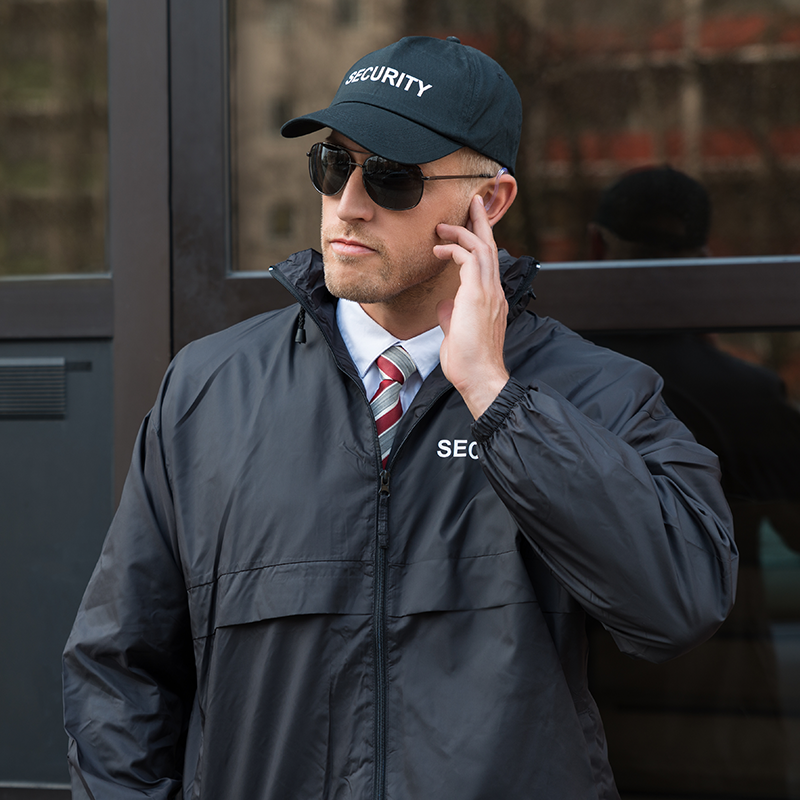 Did you know that 80 percent of security professionals with additional certifications earn significantly higher wages then a guard with a basic 8 and 16 hour? That’s why it’s important to continue building credentials and experience. In addition to the many additional courses we provide to help grow your career, Liberty Security Training Institute would like to invite the serious security professional to sign up for our exclusive OSHA Construction Industry Training Program, Which is now mandatory for most security professionals working on construction and developing sites . If you’re interested in expanding your career and your paycheck, We strongly recommend pursuing a OSHA certification with us.